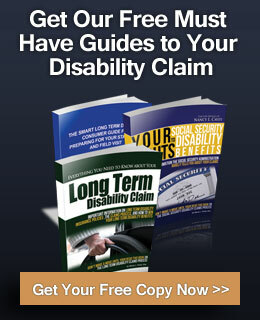 CaveyLaw.com > Tampa Social Security Disability Lawyer > The Social Security Disability Application Process > What Benefits Do I Get if I Am Found Disabled? Congratulations! 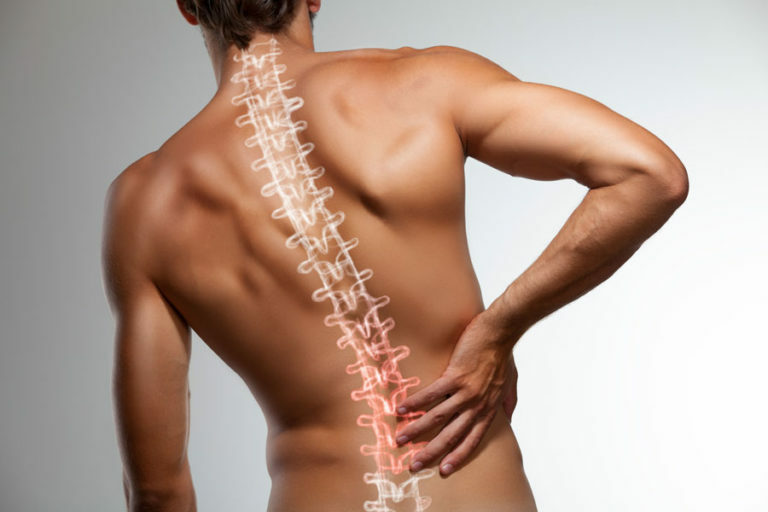 You have been found disabled, which entitles you to monthly money benefits and medical benefits. Creating an account takes about 10 minutes. After that, you’ll be able download your Social Security statement. The PIA is an estimate of your monthly benefits if they were awarded immediately. In 2015, the maximum monthly benefit was $2,600. 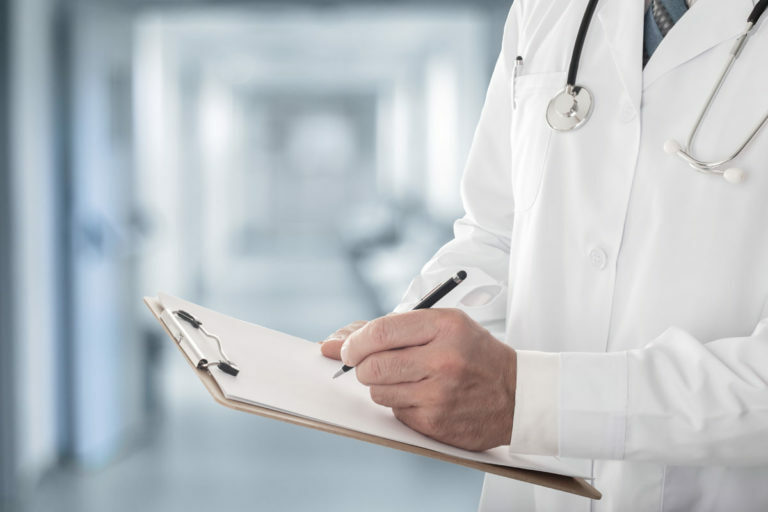 After you qualify for Social Security Disability benefits, you can continue receiving them so long as you remain medically disabled and unable to perform substantial gainful work. Your benefits will stop if you return to work and earn $1,090 ore more per month. You may be eligible for a lump sum payment of back due SSDI benefits. 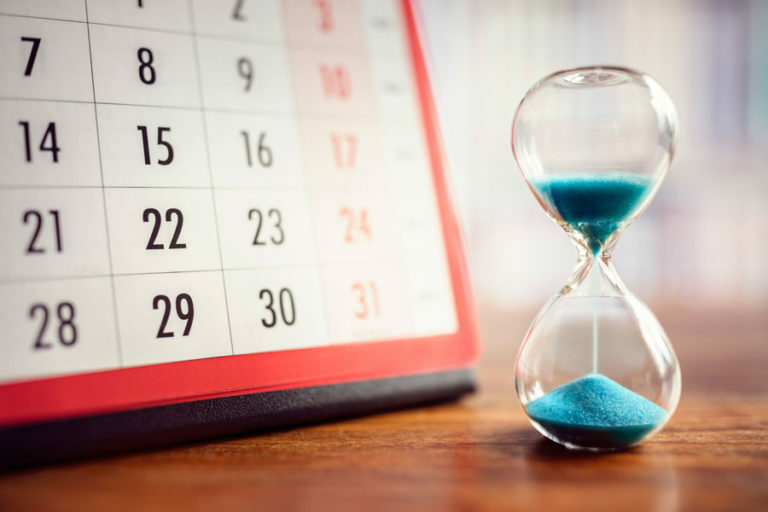 These “retroactive benefits” cover the time between the date of the award and the month after filed your Initial Application. Supplemental Security Income (SSI) recipients are not eligible for retroactive benefits. After receiving benefits for 24 months, those granted Social Security Disability benefits automatically are enrolled in Medicare. The 24-month clock starts with the first month you were entitled to benefits, NOT the first month you actually received the first check. The rules are different for SSI. If you are granted those benefits, your eligibility starts three months prior to the month of your application.